The legendary Big Bill Broonzy once said, “Blues is a natural fact, is something that a fellow lives. If you don’t live it, you don’t have it.” Although Ride isn’t the classic blues of Big Bill, Muddy or B.B., enduring honky tonk powerhouse Wayne “The Train” Hancock has made an album of a similar attitude, and with enough grit and hardluck narrative to validate his own unique brand of cathartic blue-collar escapism. Produced (as usual) by Wayne and his longtime producer/collaborator Lloyd Maines (Uncle Tupelo, Wilco, Dixie Chicks, Joe Ely), Ride further cements Wayne’s life-long calling [“All I want to do is play the Joints ‘til the day I die”] as a modern-day traditionalist through his signature mélange of roadhouse blues, hepcat boogie, rockabilly, and juke joint swing. Ride is built on a vibe that is at once more direct and personal than those of his previous releases. “The album is an organic reaction to life’s challenges … these are not sad songs,” sez Wayne. Over the course of eleven tunes, the elements of lived-in country blues are deeply felt, whether they’re found in the 12-bar boogie-woogie feel of “Low Down Blues,” courtesy of his stable of guitarists (Bob Stafford, Eddie Biebel and Tjarko Jeen), or in “Best To Be Alone,” with its winding melody and forlorn pedal steel swoons from Eddie Rivers that recall the ghostly sounds of Hank William’s guy Don Helms. Further pushing the kinetic energy is “Home With My Baby,” in which newly realized love is pronounced with the bandstand-thumping upright bass bounce of Zack Sapunor and Wayne’s acoustic guitar shimmy that makes moving your hips damn near irresistible. There are no throwaways on this album, a rarity these days when artists seem to pen or pick three or four good songs and surround them with filler. The ghost of Hank Williams hangs heavily over many of these tracks, but also you’ll hear echoes of Chuck Berry,Ernest Tubb and even ol’ Jimmie Rodgers…Production by Lloyd Maines is clean and perfectly captures the essence of yesteryear’s country music with a modern sheen that makes retro perfectly acceptable in 2013. The Austin-based singer is entirely convincing throughout. 4 Stars. This is genuine country. This is blues and swing. This is the rockabilly rebel jammin’ gears with the best of them and what emerges is a regal one fisted salute to what went before all wrapped up in the slick sureness of right damn now. Ride? Hell, yeah. A wild one. A jerk your heart out ode to everything soulful and right about country. Ebullient, traditional, classic country. 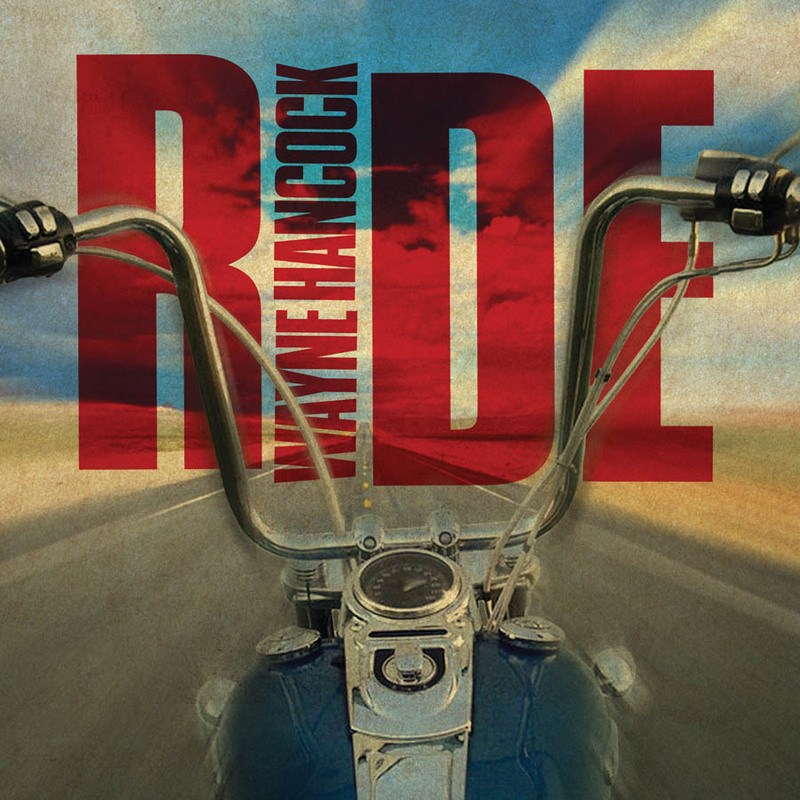 No matter what the calendar says, it’s always a Saturday night when you’re listening to Wayne “The Train” Hancock. It doesn't hurt either that each song is filled with instrumental breaks from three guitarists who let loose and trade off in styles that are at once respectful of the vintage music and as demented as any rock guitar breaks…Despite the fact that there's no drummer on this record it has the energy of the first Rolling Stones record but taking on rockabilly rather than American blues.